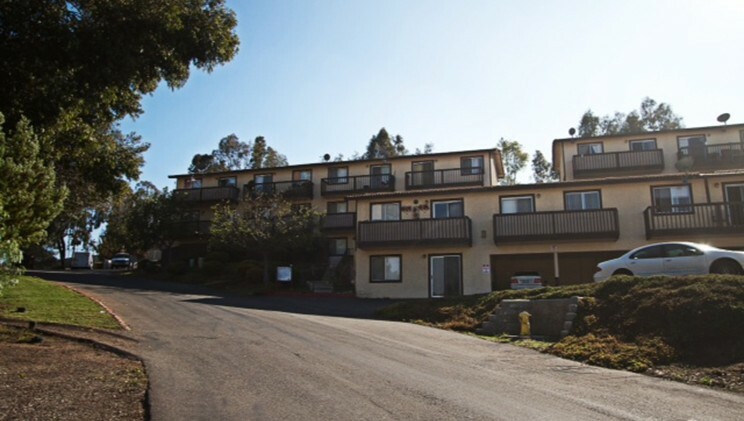 Anaheim Gardens Apartments is a 20-unit apartment community located at 993 Postal Way in Vista, CA. 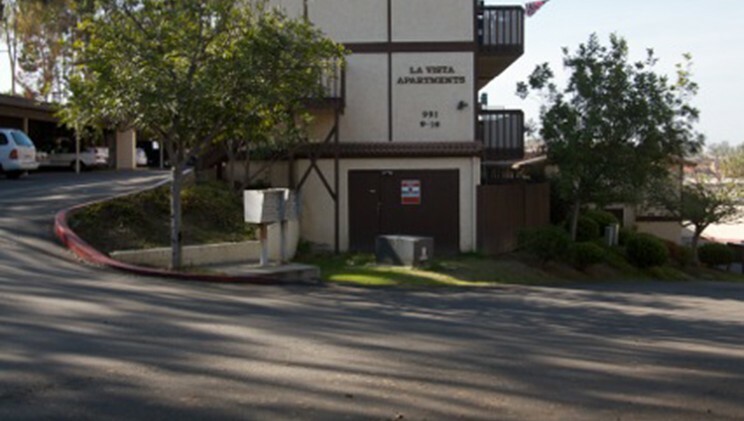 The community offers a clean and sober independent living environment for graduates of Alpha Projects Casa Raphael Recovery Program. The residents are conveniently located adjacent to the Casa Raphael facility and are able to use Casa Raphael’s services if needed. The property is owned and sponsored by Alpha Project for the Homeless, a Non-Profit 501c(3) Corporation. Hours: (M-F) 9:00 A.M. – 3:00 P.M.